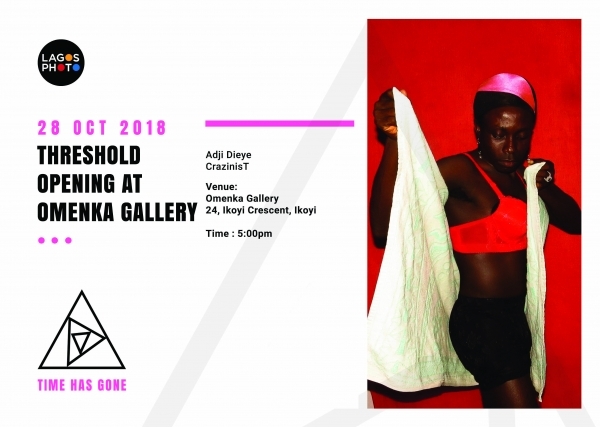 Threshold Opening At Omenka Gallery. 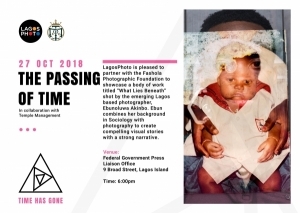 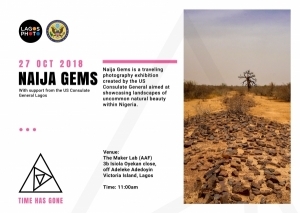 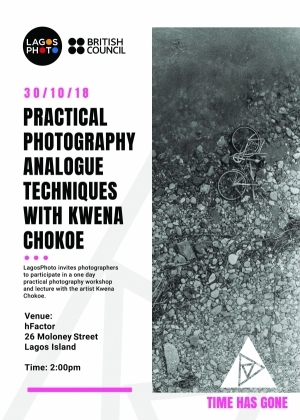 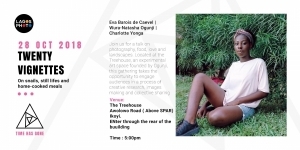 | Events | LagosPhoto | International art festival of photography in Nigeria. 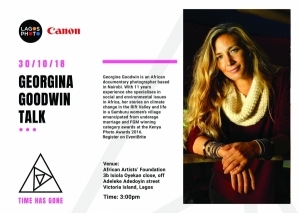 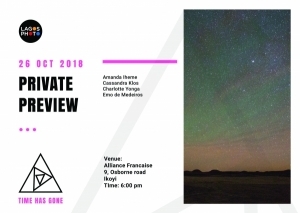 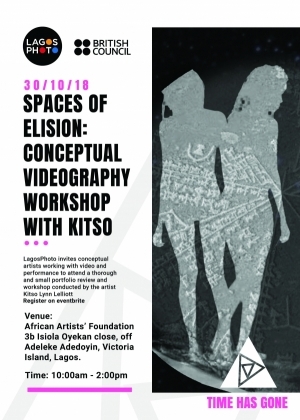 LagosPhoto is delighted to present to you the works of two exhibiting artists, Adji Dieye and CrazinisT.